The Coating Place provides coating services for the pharmaceutical industry in Verona, WI and employs about 150 people. 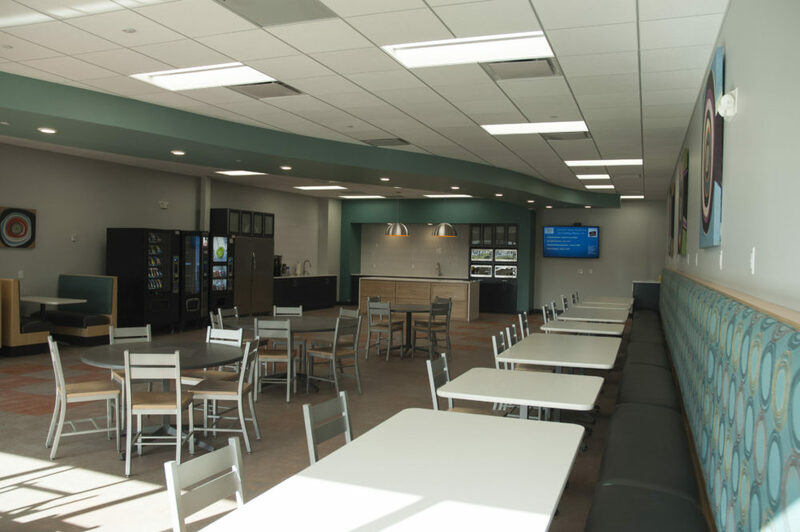 The Coating Place was referred to Creative Business Interiors when they were looking for a firm to design and furnish their headquarters’ expansion. 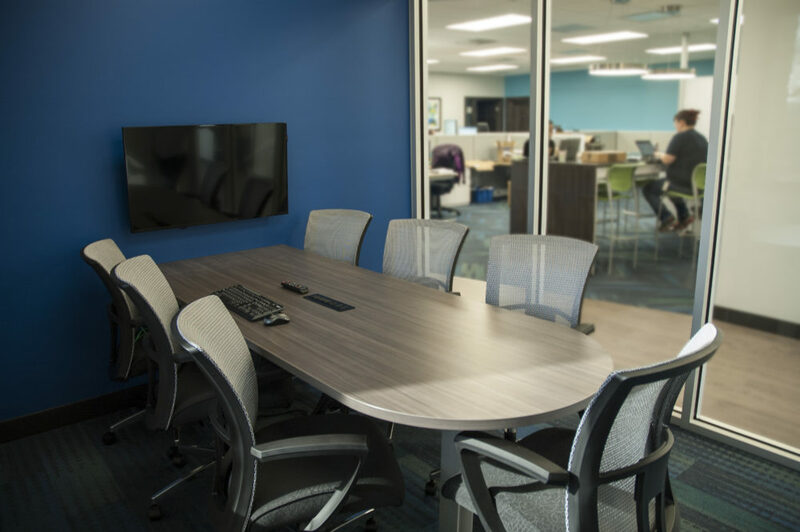 Our team of experts tackled workspaces, private offices, meeting spaces, the breakroom and laboratory. Knoll Dividends workstations now accommodate The Coating Place’s growing workforce. Eight private offices were furnished with Knoll Reff components including workstations, and storage. 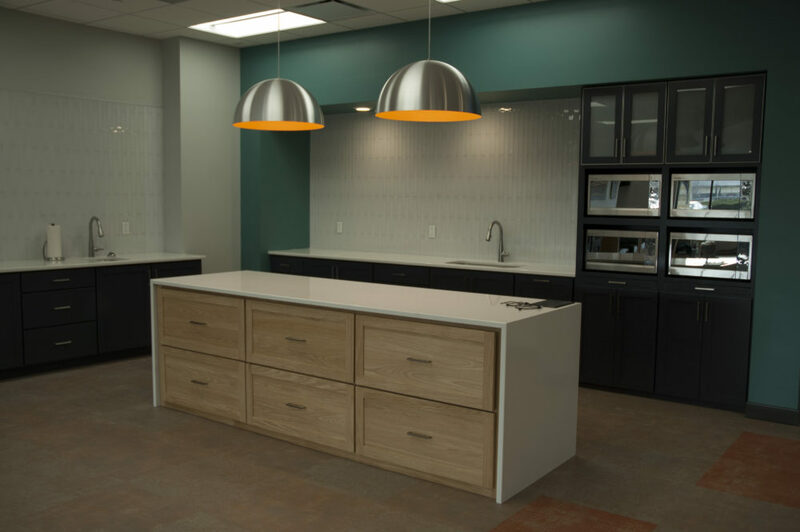 Through the use of colorful walls, modern artwork and a unique backsplash our team created a welcoming area for employees. 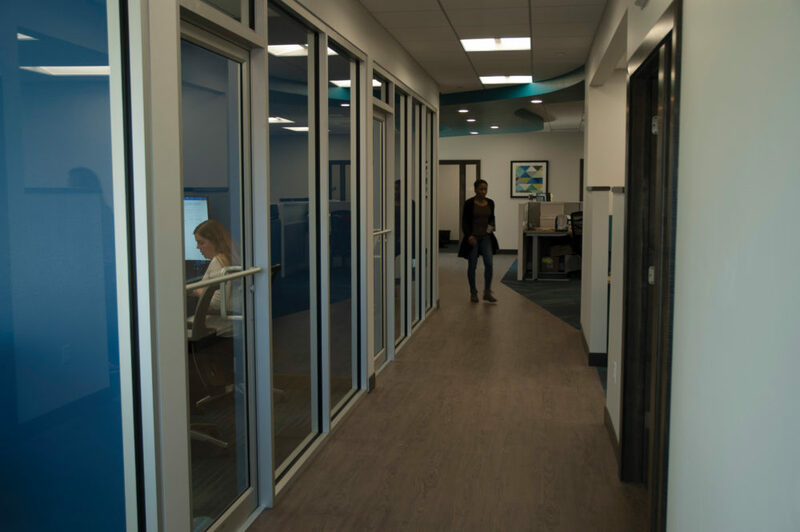 The Coating Place can focus on the continuing growth of their business with the increased functionality and open, bright areas of their expanded facility.